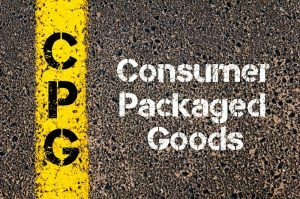 If you are looking for actionable information on building a Consumer Packaged Goods brand, also known as a CPG brand, you have come to the right place. We don’t just talk about it, we actually did it. We took a CPG brand all the way from ideation to monetization. We built it in the market from nothing and took it successfully through the supply chain and the distribution channels to the retailers. And more importantly, we kept it on the retailer’s shelf for the customers. We built the brand in 50 states, 28 countries, over 25,000 retail outlets. And we finally monetized on our brand equity through a successful sale to one of the largest CPG companies in our industry. The odds are good that you’ve got a bottle chilling in your fridge right now. 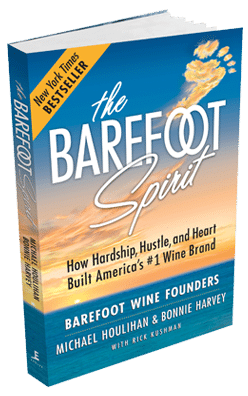 It’s called Barefoot Wine. It’s now the largest wine brand in the world. It’s easier for a bigger, well-financed company to scale an already market proven brand than it is for a smaller, undercapitalized startup to take the risk, access the market for the first time, do the missionary work, overcome the objections, and persist against the competition. So, we know and appreciate what you are going through. The good news is, it can be done! We’re proof! And you can do it too! How did we do it? It wasn’t easy. It was counterintuitive. A lot of it was illogical, and it was a lot hard work, hard work we did not think we were signing up for. But work, non the less that was absolutely necessary. Today we are speakers and writers on the subject of entrepreneurship and on the business of building CPG brands. We are out to help startups and growing CPG companies like yours with the lessons we learned the hard way, so you won’t have to go through the pain – like we did. We want to give you a big head start! We promise not to use a bunch of big, abstract, soon to be obsolete, words that some college professor created to write a book about. We were outsiders all the way around, so our insights are down to earth, easy to understand, street knowledge. On this site you will find a ton of information that will help you save money and time, build your CPG brand, and become an acquisition target. Startup entrepreneurs ask us all the time, “I have a great idea, how can I make money on it?” Our answer is based on our own experience. For the most part, the big companies don’t buy ideas, they buy businesses. That’s why you have to take your idea, wrap it in a product. Take your product, wrap it in a brand. Take your brand and wrap it in a business. Then, build your business until it becomes an acquisition target. Then, sell your business, and finally, collect on your brand equity! Did you notice we said “build”? CPG brand building is like no other. For one thing, you are building the brand of a real, packaged product – not a personal brand, not a retail store, not in a big corporation, not a service – but a real branded product. 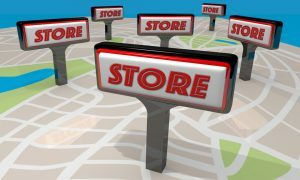 And when it comes to brand building in the physical retail space, as we like to say, “You can’t buy it if it ain’t there!” CPG brand building is pretty much store by store and territory by territory. Physical distribution demands some form of distribution management …or you simply run out and don’t get reordered. Instead, you get discontinued. From our perspective, staying in stock is the most overlooked, and taken for granted, part of CPG brand building success. 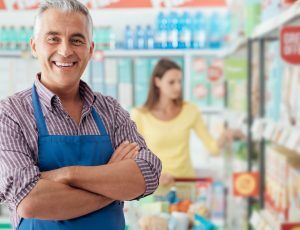 Retail space is limited, and the big boys dominate it, but you must gain placements, sustain shelf presence, and do most of the jobs in the supply chain yourself, especially getting started. You really can’t depend on the “system”, at least not until they can’t live without you. You would think that distributors and retailers have a financial interest in keeping your CPG branded products in stock. Think again. You are unproven. You are taking up their precious space. You are a big risk for the retailer. And they have thousands of other items to keep track of. The reps and clerks are on overload. You precious brand gets very little of their already overtaxed mindshare. The new CPG brands that succeed are doing so by helping the distributors and retailers sell their brands for them. They are not just bringing in customers to their stores, which they must do anyway, but they are providing hands-on merchandising work, and regular vigilance to make sure the retailers have adequate inventory, correct pricing, and ongoing promotional programs. 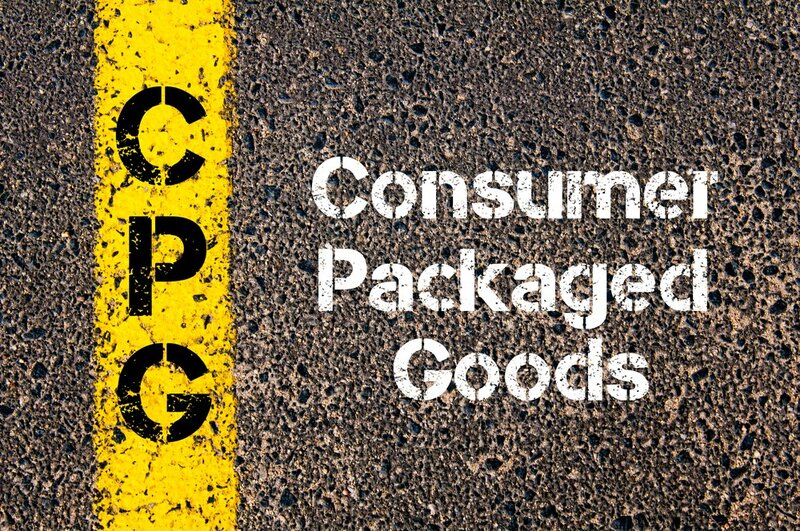 Most CPG brand builders know the cost of goods, but do they know the cost of sales? We didn’t. We just threw them into the pot with the rest of the overhead costs. But we learned that the cost of sales should be separated for each market, each retailer, each metro, each region and each state. Why? Because they are different! Period! Majorly different. It’s not just the shipping, and taxes, it’s the cost of customer service to keep your branded product on the shelf once you are fortunate enough to get it there. How many times do you have to visit the market? How many folks do you have to take to lunch or dinner? Who pays? What about car rentals and hotel rooms? What about the cost of a sale representative? How much is their base salary? 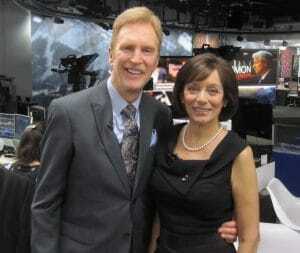 How much are their expenses? In fact, we think the cost of sales is so important to know and respect, that we strongly advise employing a cost account to advise you on the financial consequences of each move you make to expand your brand in the market. We found out, for instance, that there were certain states and certain chains that were so expensive to do business in, that we actually postponed doing business with them even though they wanted us. We had to wait until later when we were stronger financially to sell at a loss in those markets. Most CPG brand builders expand too fast. They don’t fully understand the cost of sales until they have overextendedd their ability to afford the customer service that their sales have committed them too. This is why we recommend starting small, making your mistakes in a limited area, and getting your act together before you take your show on the road. You’ll be surprised by the discoveries you make, and you’ll be thankful that you didn’t overextend yourself and lose your reputation for good customer service which can be the death knell of any a new brand. It’s better to get the reputation of being a “Hot Mover” in a few store than it is to be mediocre everywhere. That “hot Mover” reputation will precede you to your next big account. Likewise, if you are discontinued anywhere, your competitor’s salesperson will be sure to “warn” your next potential buyer about the “nonstarter”! Right about now someone will raise the objection, “But retails dying. I can avoid all these problems by just selling directly to the customer online.” Sure, you can. In fact, you may even have to because the stores simply won’t take you! The death of retail has been greatly exaggerated. Retail still represents more than 90% of CPG brand sales. Retail provides the consumer brand builder with several advantages. Unlike online purchases, the brand builder can collect one big check from one big chain that is distributing his branded product to hundreds of outlets. Also, unlike online sales, the brand builder’s customers can discover his products as impulse and notion buys and displays where they shop. And last but not least, the retail marketplace provides the customer with tactile comparison with other competing products. Brand builders can sell on the basis of quality, and not just price. Online sales are a great way for brands to get started, but they are a race to the bottom price-wise. Brand builders have to be careful that their products are not being sold for one penny less than the retailer can sell them for – and still see his full markup. So far, we haven’t mentioned what most brand building sites begin with, which is logos, labels, and packaging. Don’t forget positioning, perception, and story. These are all important of course, but without a firm understanding and respect for the supply chain, the distribution channel, and the retail environment, all this investment in looking good is for naught. That’s why we start with the unglamorous hard work of distribution management and the sobering realities of the cost of sales. But marketeers want to sell you artwork, slogans, cute names and sticky catchphrases as if they are somehow more important and could make the sale by themselves. They can’t! When you do focus on your CPG brand image, you must start with the question, what is the purpose of my brand image? The answer is simple: It is to make it easier for my customer to recognize, distinguish, locate, and remember my brand. It must do this in a harsh retail environment with stark overhead lighting and dark shadows under shelves. It must do this from 4 feet away as your customer is moving at a half-mile an hour pushing the cart down the aisle. 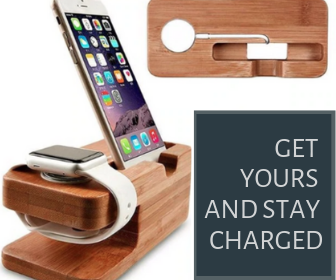 It must do this surrounded by thousands of other brands all vying for your customers’ attention. No room for romance, mystery, or vagaries here! Well, that pretty much limits your choices in terms of the essential aspects of your brand image. Your name must be short and sweet – three syllables or less. It must be easy to pronounce., and easy to read. No curly cues or fancy fonts here. Your logo must be clear and pop. It must be distinguishable and memorable. It must have something to do with your name, your product, some attribute of your product, or the feeling your customer gets when they use your product. Ideally, it should be the same as your name. Your package must be designed to maximize the number of items that can be placed in your allotted space on the retail shelf. And you thought this was the fun part. Sorry, good retail design is more of a solution than a creation. Building a CPG brand is dependent upon your customer’s perception of your brand and your product -not so much what you and your marketing team put out there to create the perception you desire. It’s more about your customer’s actual experience with your brand and your service. For instance, if your brand is out of stock, your customer will blame you! They will say your brand is undependable. Even though it may be the retailer’s fault for not keeping adequate inventory and reordering on time, or it may be your distributor’s fault for not getting the reorder before your products ran out on the shelf, or it may even be a glitch in the retailer’s inventory systems. It doesn’t matter. They blame the brand. Your customer perceives that it is the brand’s fault and once the customer gets the idea they can’t depend on your brand, they buy another brand. You lose that customer. Your company’s values and practices can also affect your ability to grow your brand. 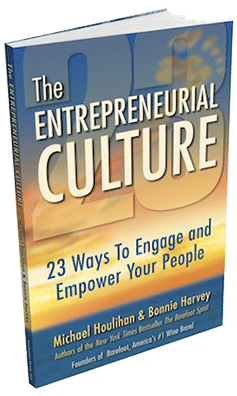 Negative reports about how you treat your employees, the environment, or your community can directly affect your sales. Today, your customer knows they are voting with their purchases. Make sure they are proud to purchase your products and recommend them to others! On this site, you will find more detailed information on all these critical factors and more. You will also find specifics on how to avoid these consumer brand building pitfalls. We want to see you succeed. We already made all these mistakes. They cost us plenty of money and time. You don’t have to! Why not use our experience and monetize your brand equity sooner?